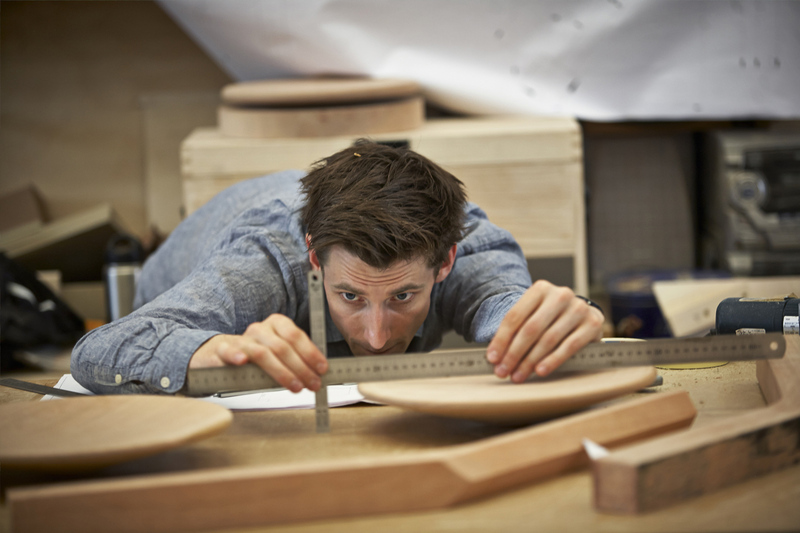 and making them in one intense week, will test all involved. 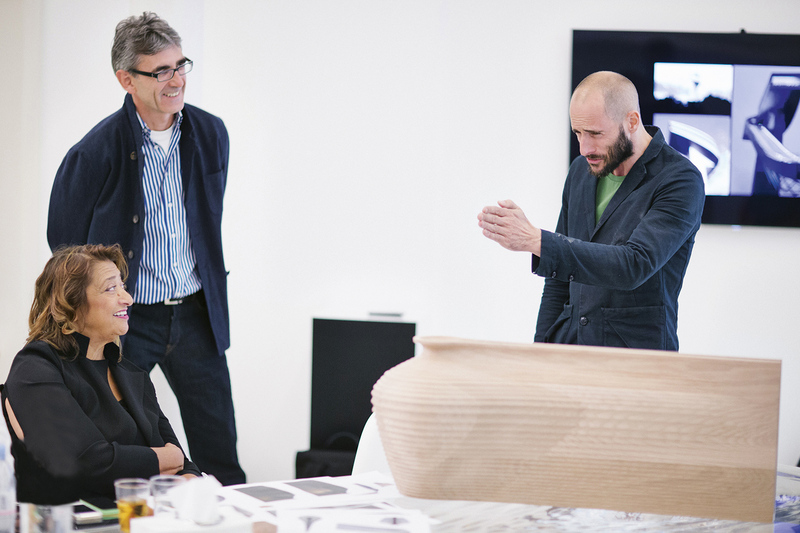 It will be a terrific platform for learning, enriched by the interaction of so much design and making talent. 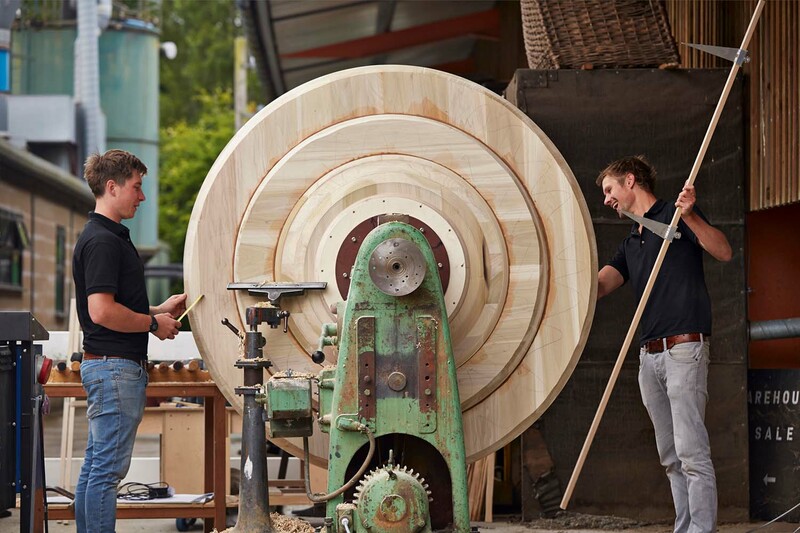 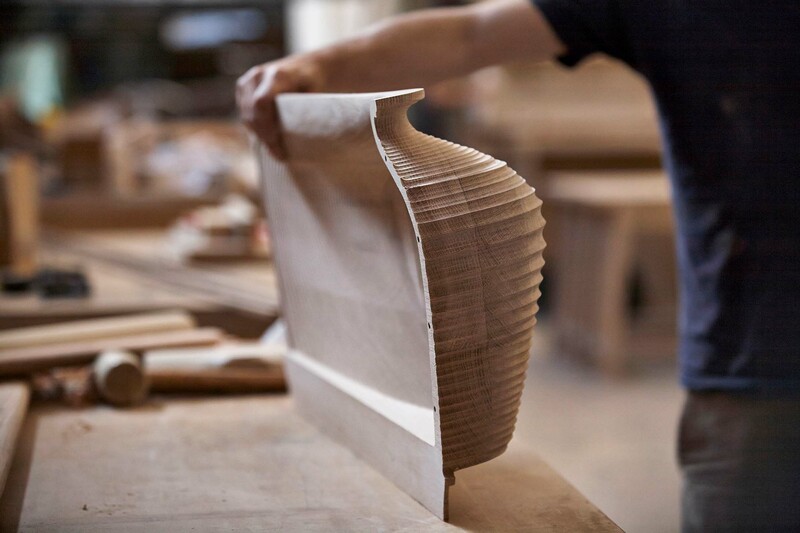 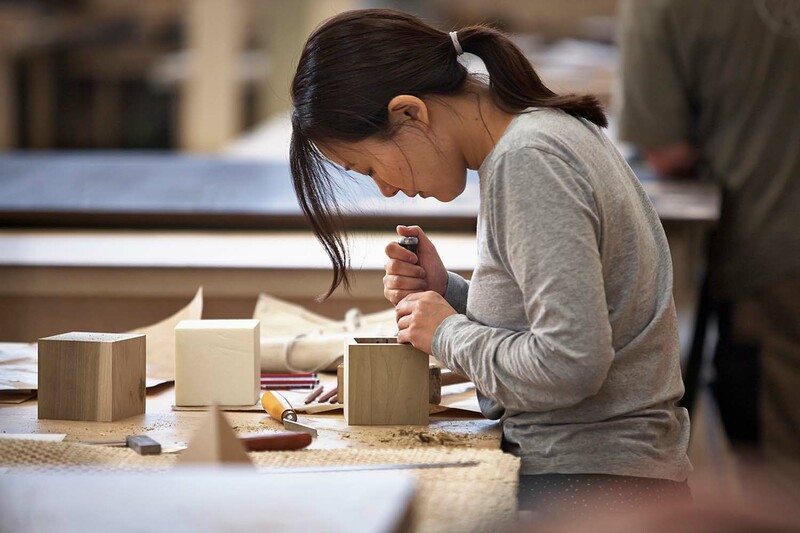 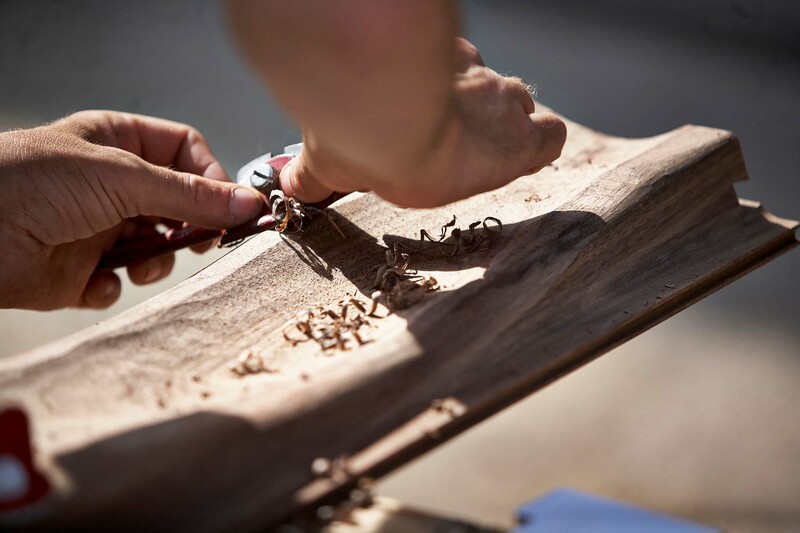 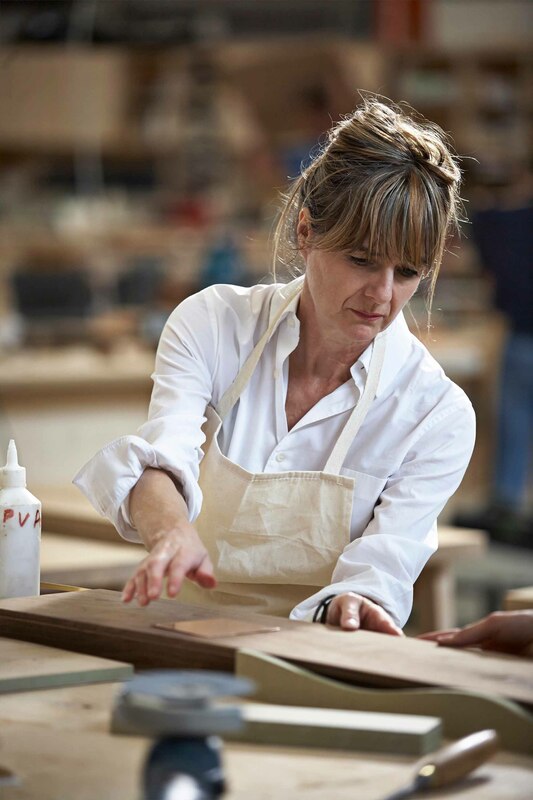 In our workshop of over 50 skilled craftsmen, we’re confident that we shall see ten fabulous results.” For David Venables, European Director of AHEC, this project is very much about the versatility of American hardwood, and the ability to experiment with designs, both big and small. 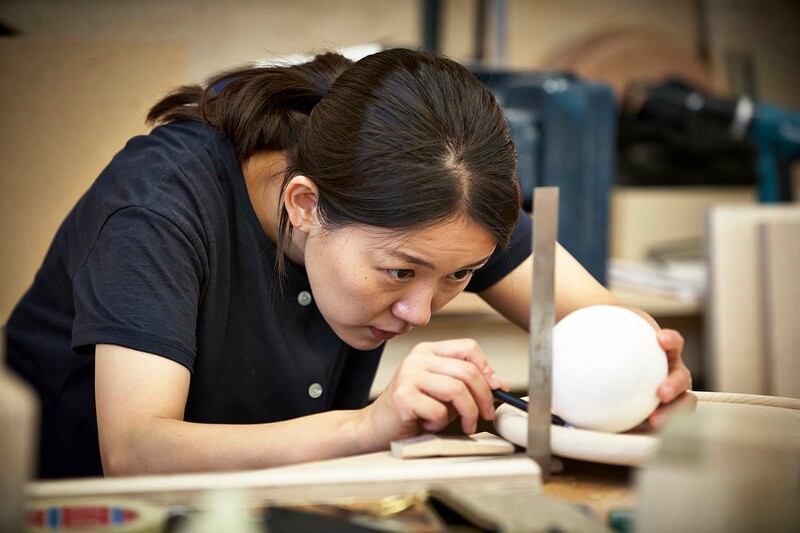 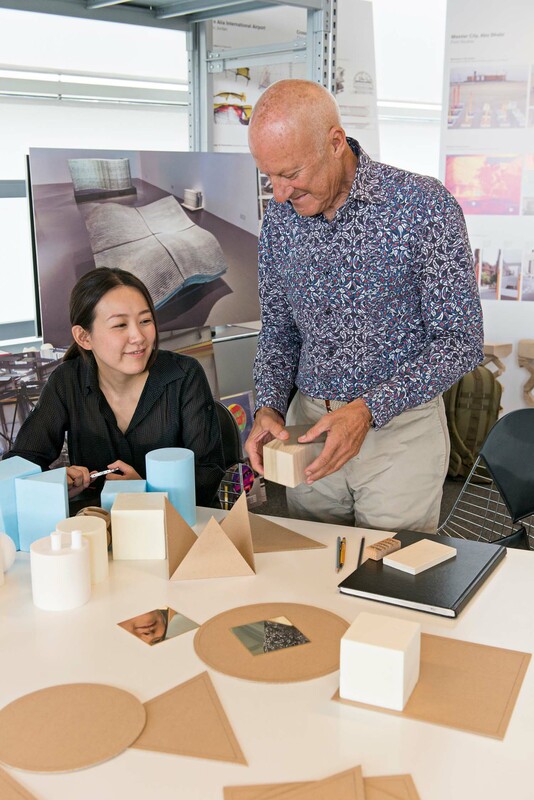 “I can’t think of any other material that could be used to create such an eclectic mix of products and render each one beautiful and unique,” he says.Sebastian Cox will design a workspace for Terence Conran, Norie Matsumoto is creating the perfect pencil sharpener for Norman Foster whilst Win Assakul is designing an extendable fruit or cheese bowl for Amanda Levete. 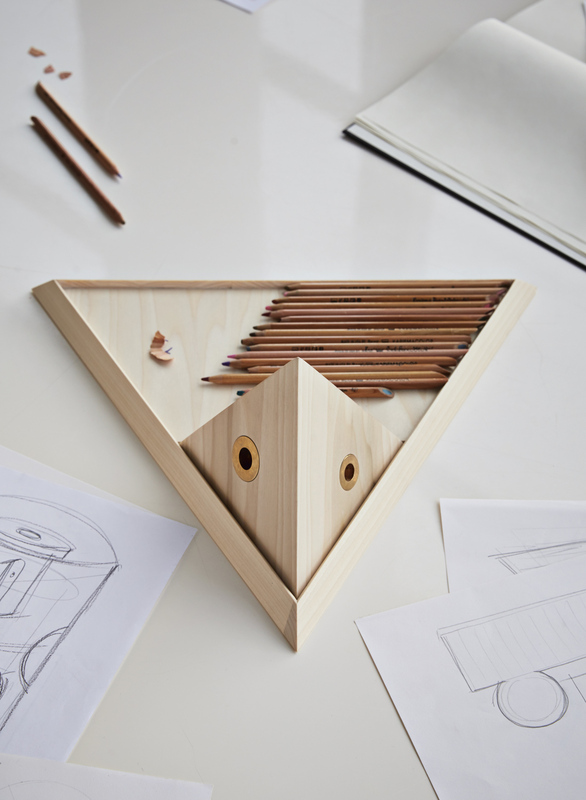 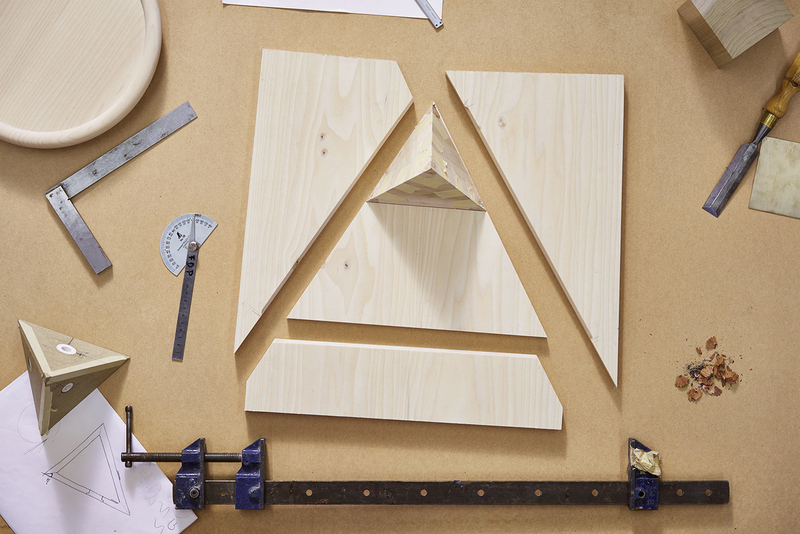 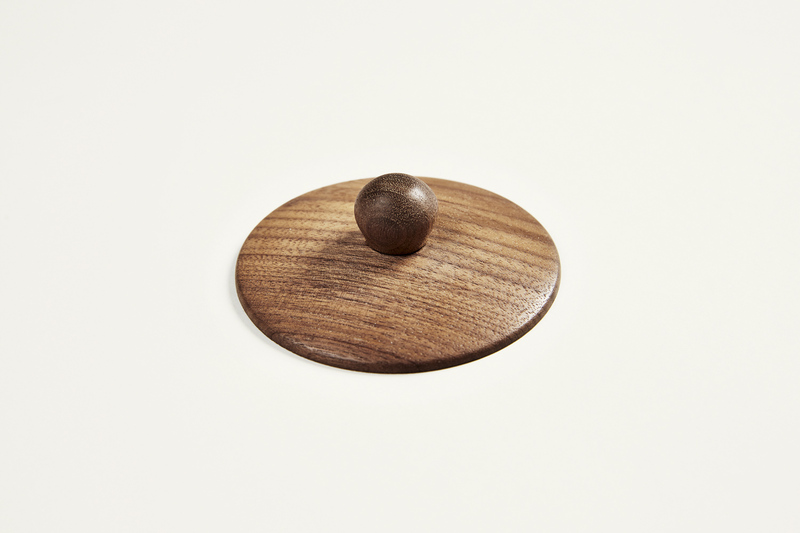 The sisters that form Studio Areti are designing three items for John Pawson, a triangle shelf, slanted door and a hook. 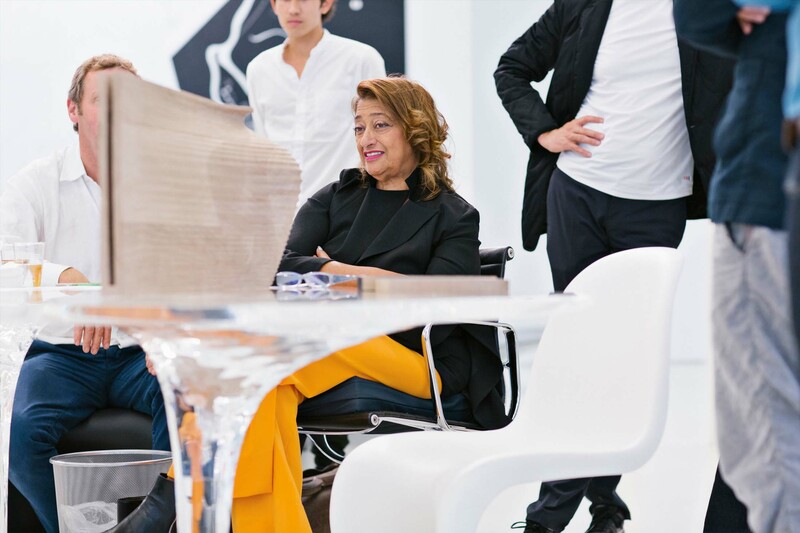 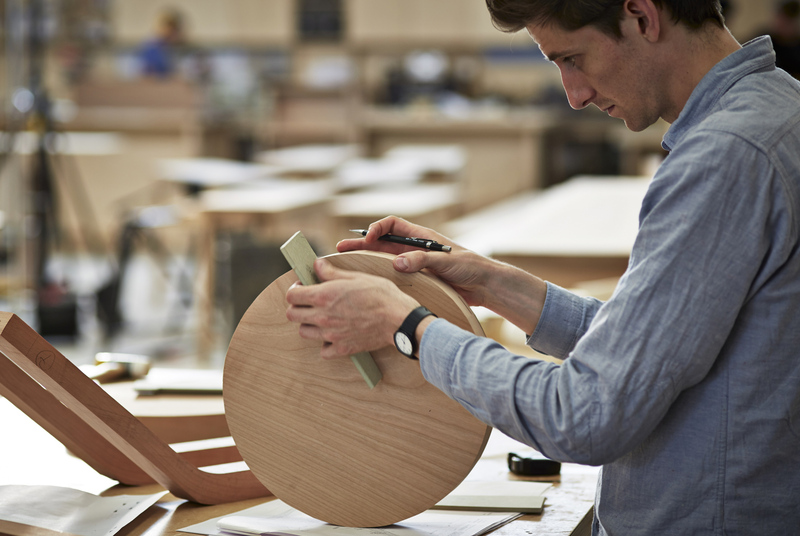 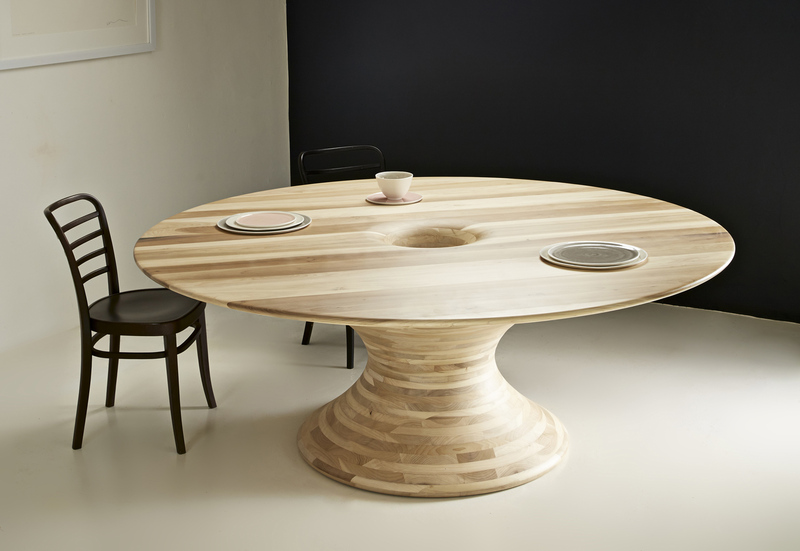 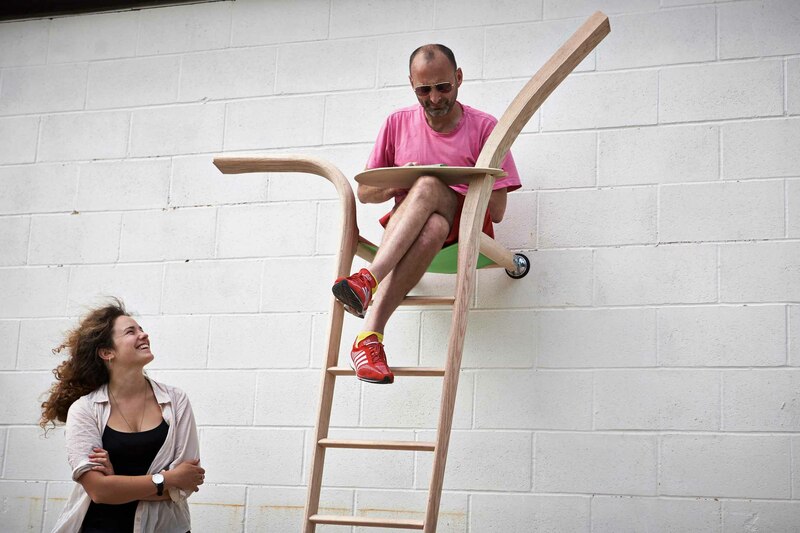 Felix de Pass is designing kitchen stools for Alison Brooks whilst Gareth Neal tackles tableware for Zaha Hadid. 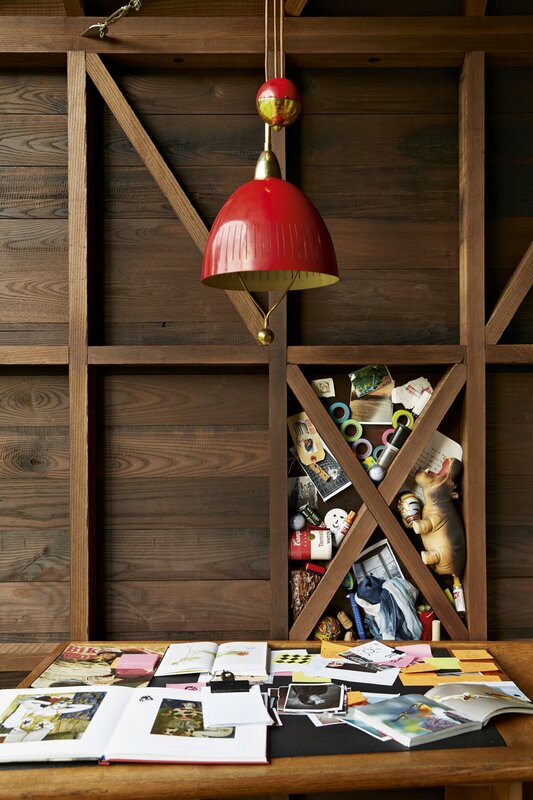 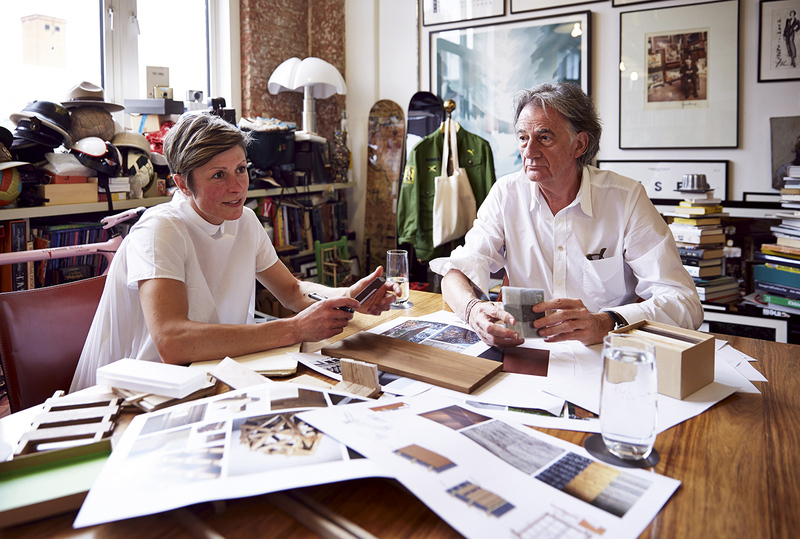 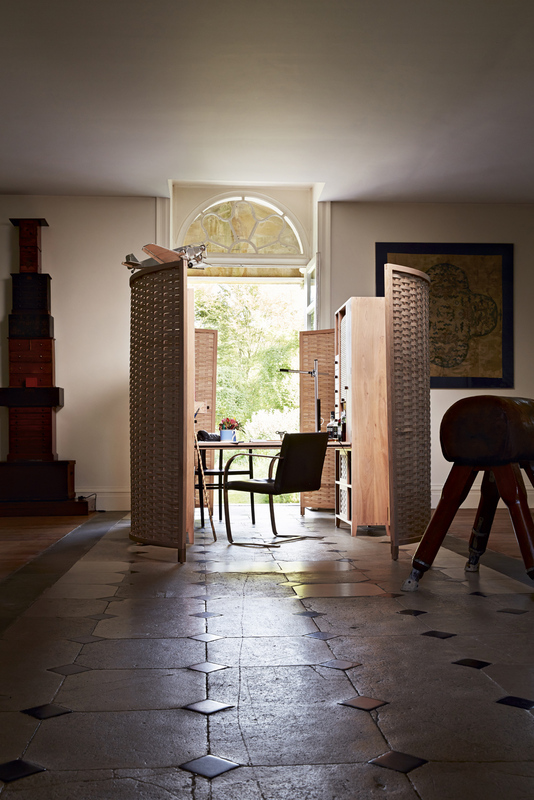 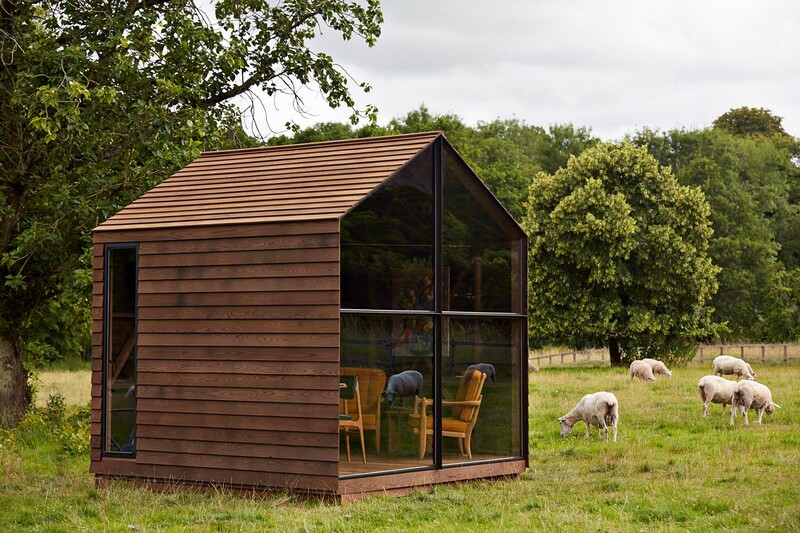 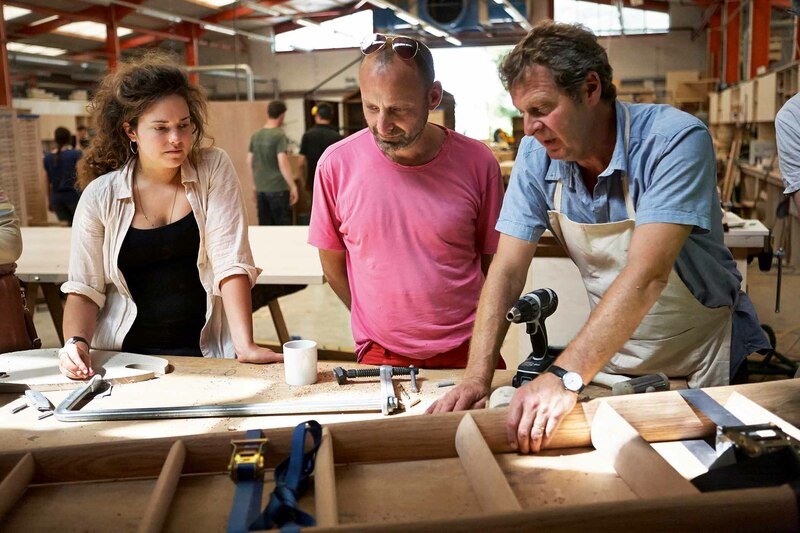 Fashion icon Paul Smith has asked Nathalie de Leval for a garden shed, whilst Barnby & Day are hard at work on a dining table for Alex de Rijke. 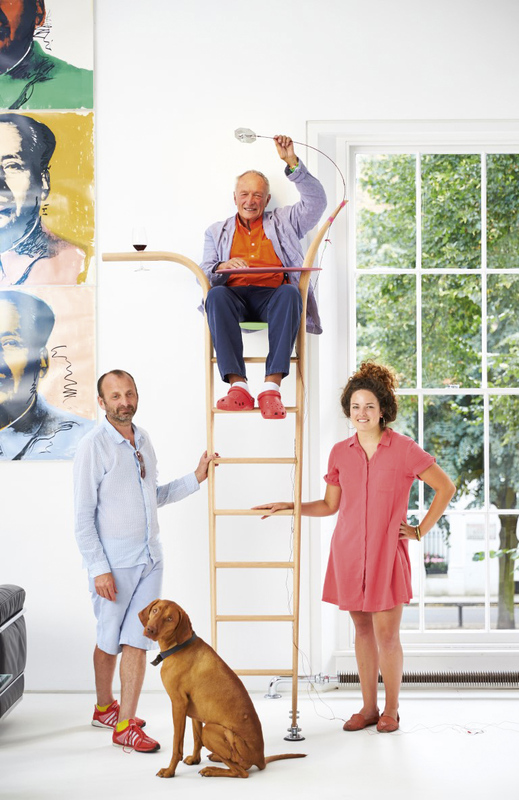 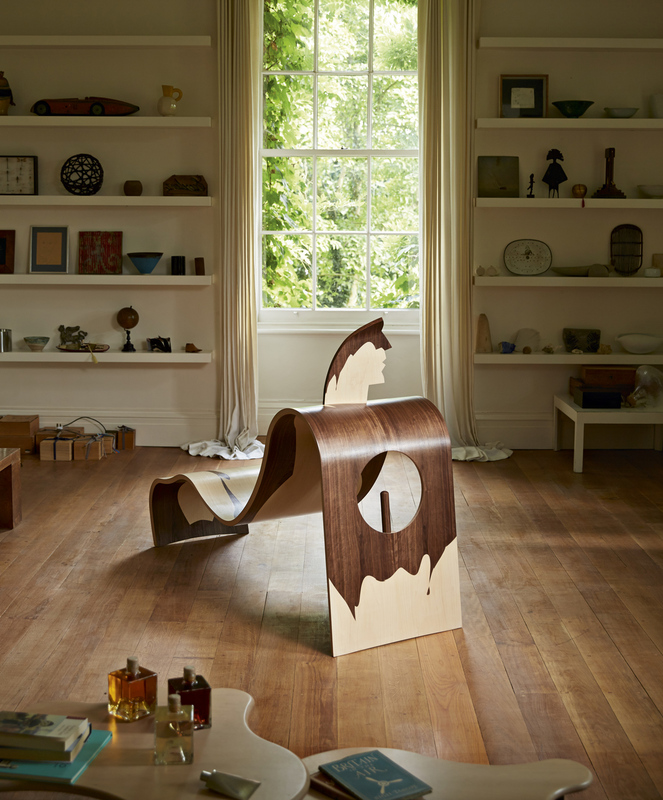 Richard Rogers with Ab Rogers have requested a ladder from Xenia Moseley and Lola Lely is designing a chaise longue for Allen Jones. 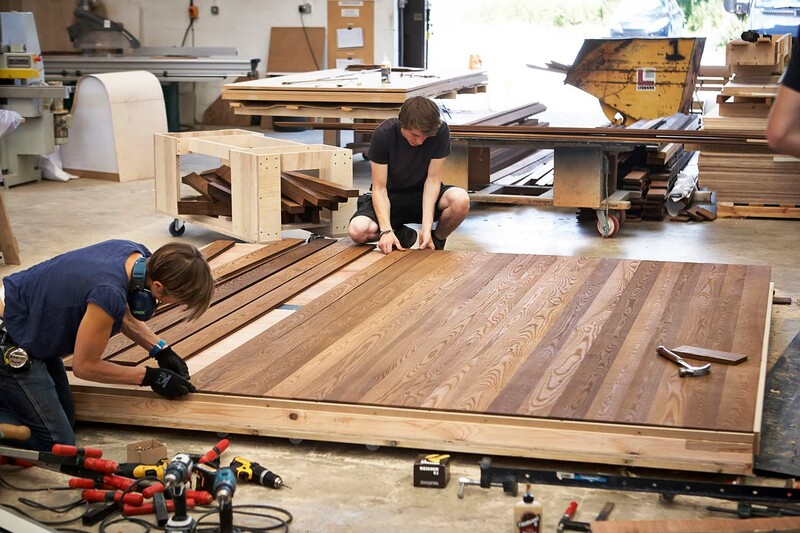 During the manufacturing process, the teams will record all material inputs and energy consumption allowing them to assess the environmental impact for each object, using data from AHEC’s Life Cycle Assessment (LCA) research for 19 American hardwood species. 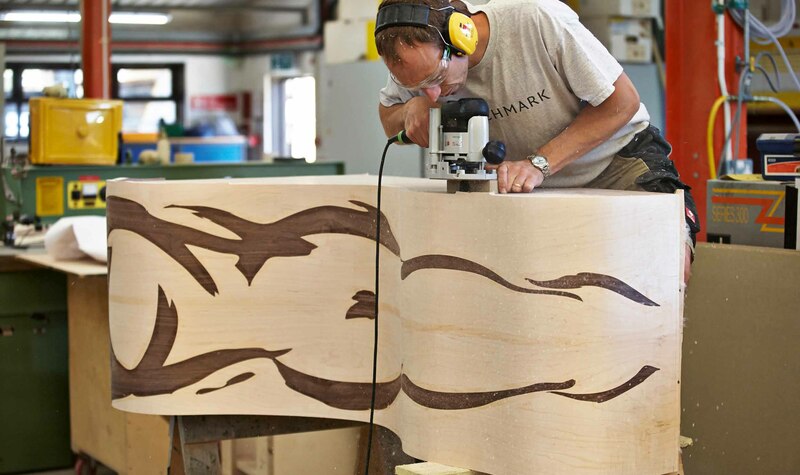 Life Cycle Assessment is a scientific tool that helps industry to establish environmental frameworks that have real meaning and assess true sustainability. 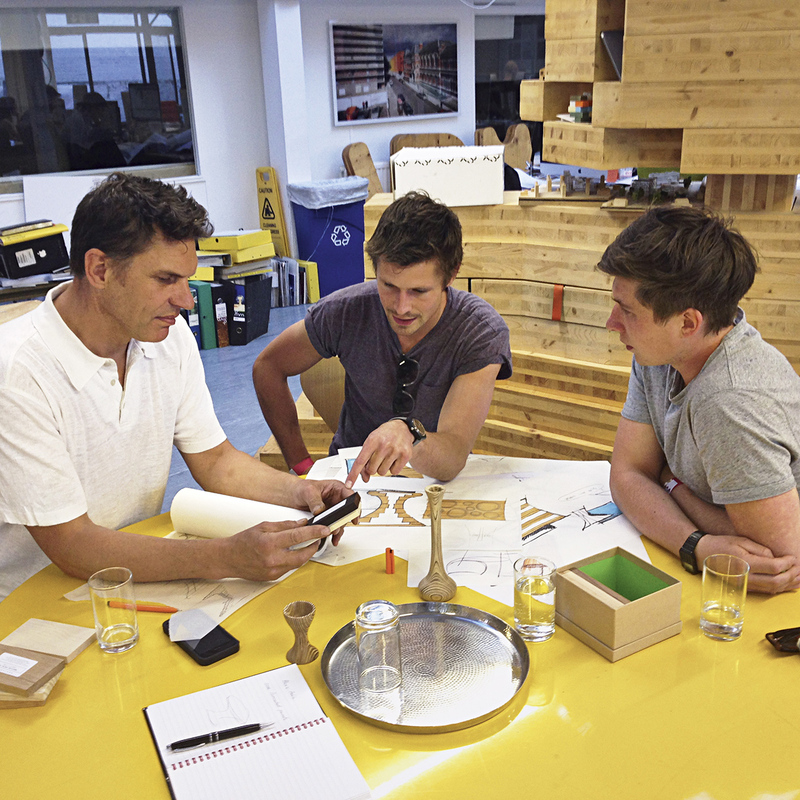 The result will present the cradle-to-grave impact of creating each product across six categories. 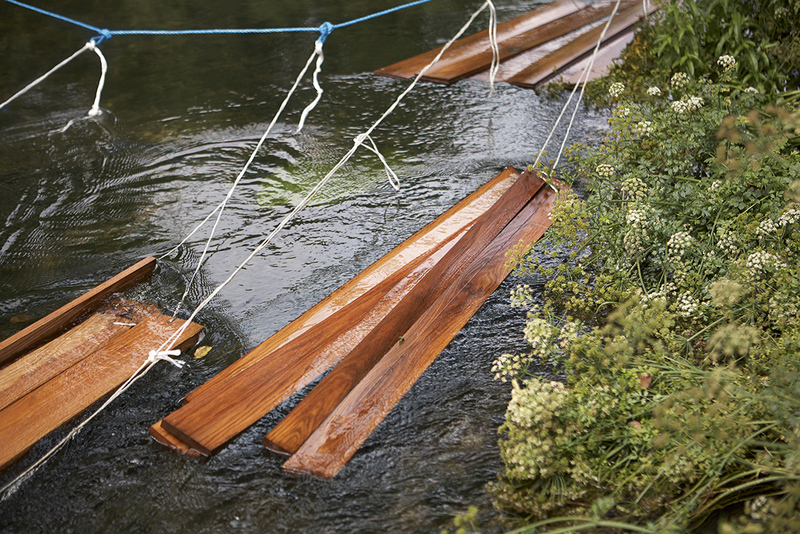 The most topical impact category is global warming potential (GWP), or carbon footprint. 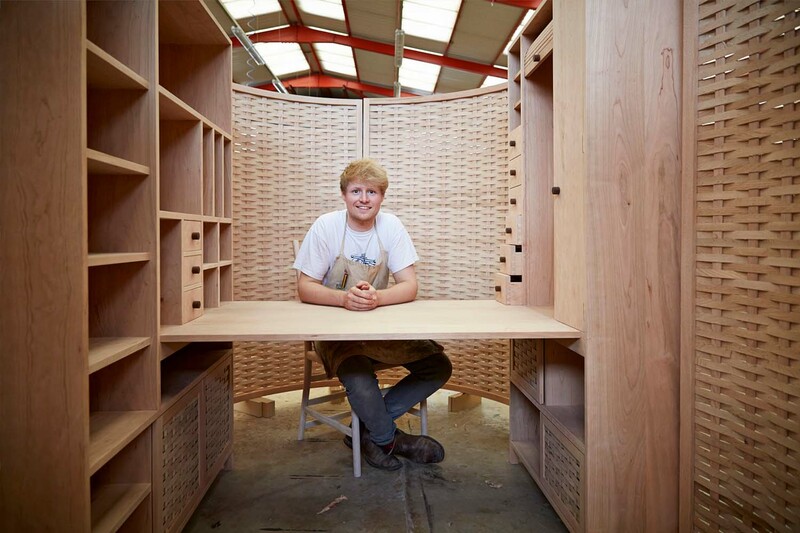 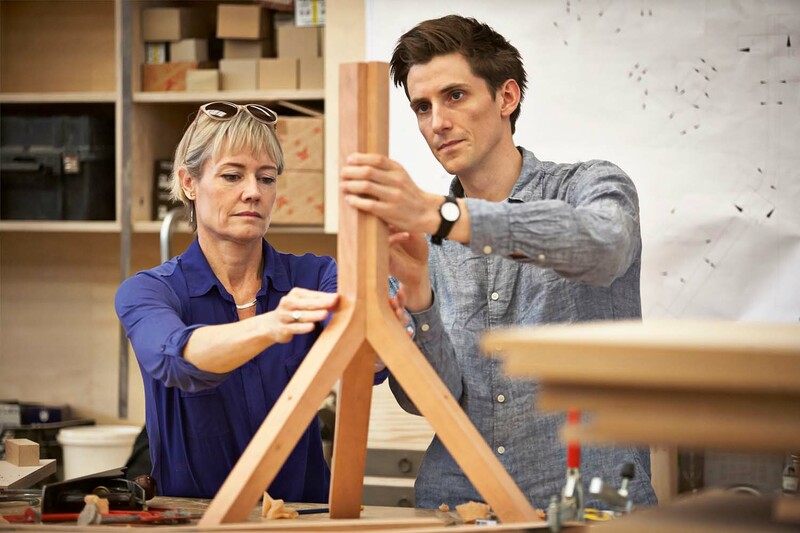 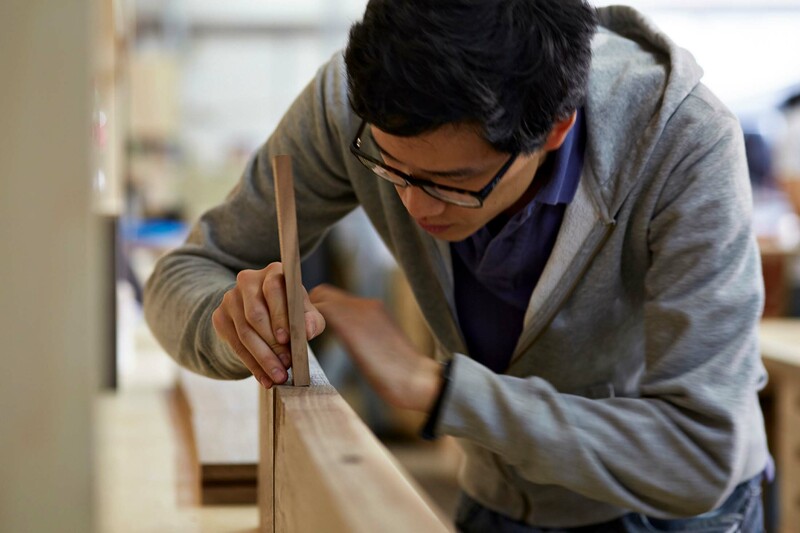 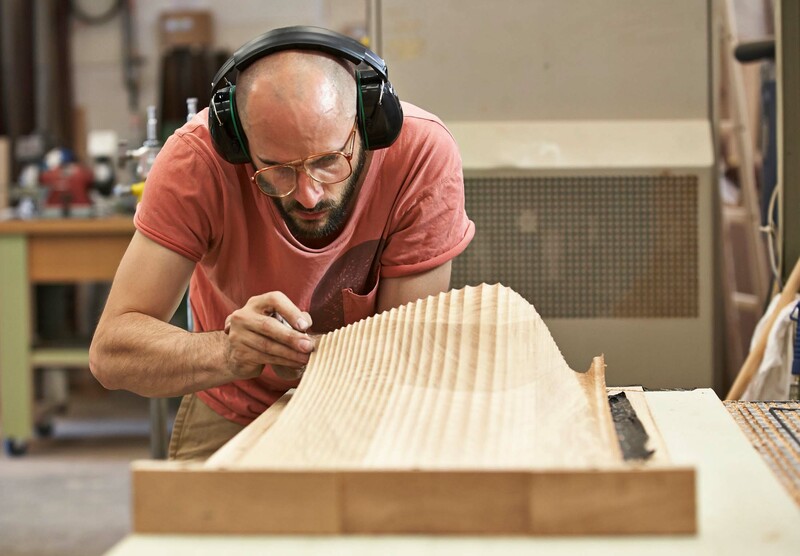 Sean Sutcliffe comments, “Working with AHEC on ‘Out of the Woods’ in 2012, Benchmark produced the world’s first wooden furniture with full Life Cycle Analysis (LCA). 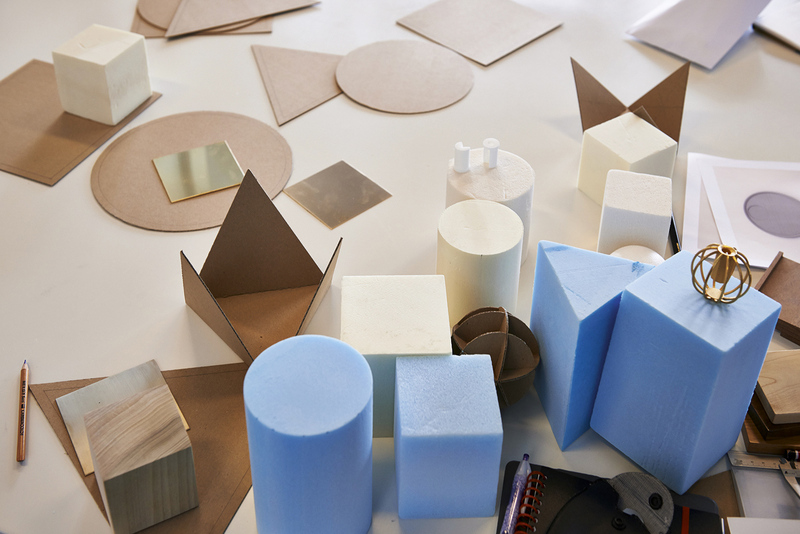 Now we seek to build on that learning and develop tools that will enable designs to be rationalised on the basis of LCA data feedback. 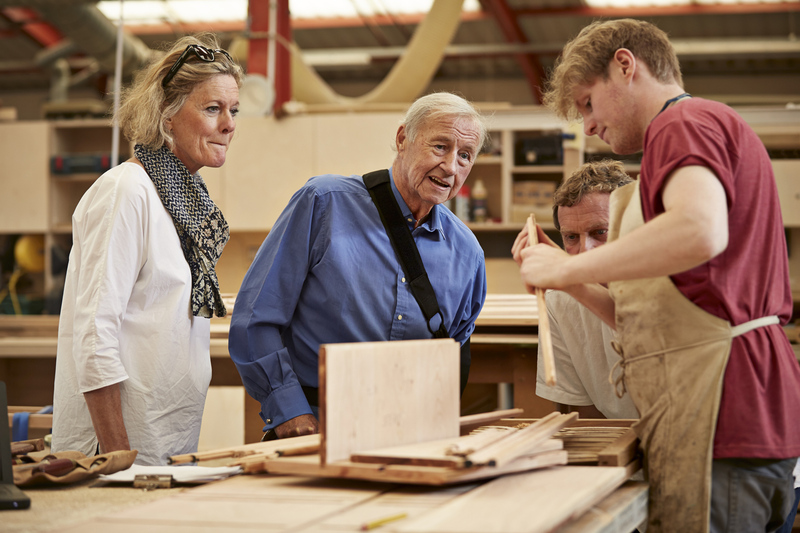 It is an exciting moment to be working within this fastdeveloping science.” Material used for this project has been donated by timber and panel products distributor James Latham.